Joop! Perfume, Joop! 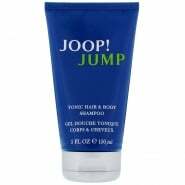 Fragrance, Womens Joop! 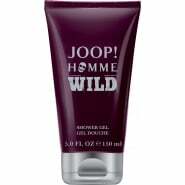 Joop is a cosmetics company founded as a designer label by German fashion designer Wolfgang Joop in Hamburg, Germany, in 1986. Joop! Homme remains one the best fragrances ever made even over 20 years later.